The owner/manager of Assisting Hands Home Care of Newport Beach, Judy Brady, is a long time resident of Orange County. Judy’s background and experience in Speech Pathology/Audiology has resulted in a “hands on” management style, enabling her to take a special interest in each individual client’s wants and needs. Utilizing a “team approach” to client care management, Judy is proud of the administrative and care giving staff that she has assembled. Judy saw the need for well trained, quality caregivers when she was faced with the needs of her own ailing parents. 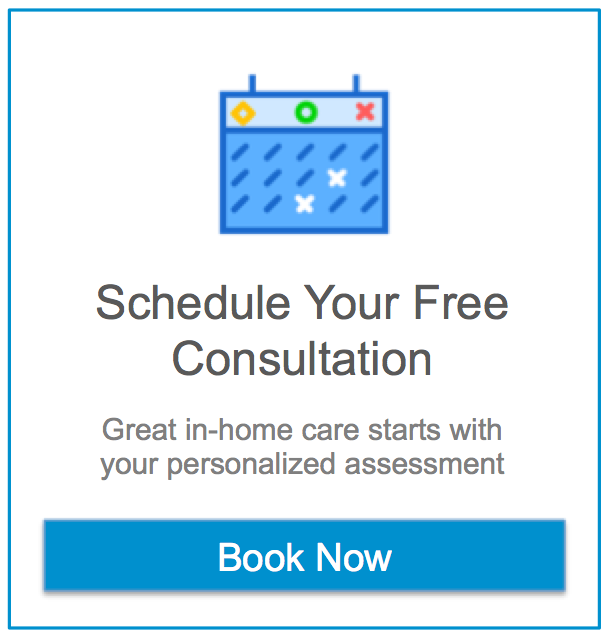 Experiencing difficulty in finding a reputable agency that she could trust with the care of her own loved ones, she realized that her own personal criteria and requirements were more stringent than a typical home care agency could deliver. The result…Assisting Hands Home Care, providing fully vetted, experienced and well trained caregivers to serve a discriminating clientele. As Judy states, “I wanted to own an agency that would provide the best of caregivers…those whom I would welcome into my own home. And I am doing just that”. Cristina brings knowledge and experience to our team with over 10 years of working with senior citizens and seniors with Alzheimer’s disease. Having begun her career as a caregiver herself, she has deep knowledge and sensitivity to the specific needs of clients and their families. Her case management duties include thorough home safety evaluation, complete client assessment, and careful client/caregiver matching to assure that the client’s needs are met. Cristina is married and is the mother of three. She recognizes the importance of each family member and makes sure that each client is encouraged to remain as independent as possible through appropriate home and personal care assistance. Our financial administrator, Linda Porter, brings to our office a broad perspective offering exceptional customer service and a genuine care for our clients and caregivers. She has over 15 years of experience working in Office/Medical Administration with an emphasis in bookkeeping. Linda began her career in the medical field and recently in real estate, working with the senior community. At Assisting Hands, we understand the importance of patience and trust. Linda enjoys communicating directly with our clients to ensure accurate financial records. Esther’s unique background both in the business community and as a caregiver herself, serves the Administrative Office and Caregiving team well. Working with the office team and maintaining frequent communication with the caregivers, Assisting Hands is recognized as a positive and supportive place to work. Managing scheduling and Assisting Hands stringent employee caregiver requirements, Esther also serves as the laison to the CA. State Home Care Services Bureau , keeping the whole Assisting Hands team informed of individual caregiver registration and agency licensing requirements.